﻿ Ohio River Scenic Byway Southeast - Ohio. Find It Here. The Ohio River Scenic Byway spans 14 diverse Appalachian counties in eastern and southern Ohio. Along its 452 mile stretch you will find an appreciation for history, resources, diversity and natural beauty. From East Liverpool to Cincinnati, the byway offers travelers a variety of scenic views. 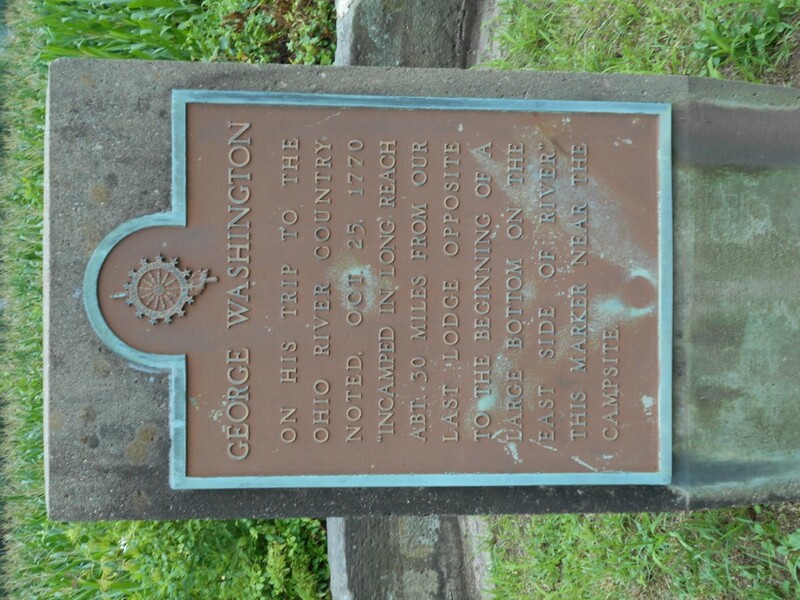 In the SE portion, cruising south on Ohio Route 7, our curvy road takes the longest straight stretch of the Ohio River Scenic Byway from Monroe County to Washington County  land once surveyed by George Washington. Its called the Long Reach and the first presidents 1770 campsites are marked along the way. Along this expanse, in southern Monroe County, the Fly Ferry Landing offers an authentic heritage voyage. In business continually since 1815, the ferry from Fly to Sistersville, West Virginia is one of only four remaining on the Ohio River between Pittsburgh and the Mississippi River and the only one joining Ohio and West Virginia. 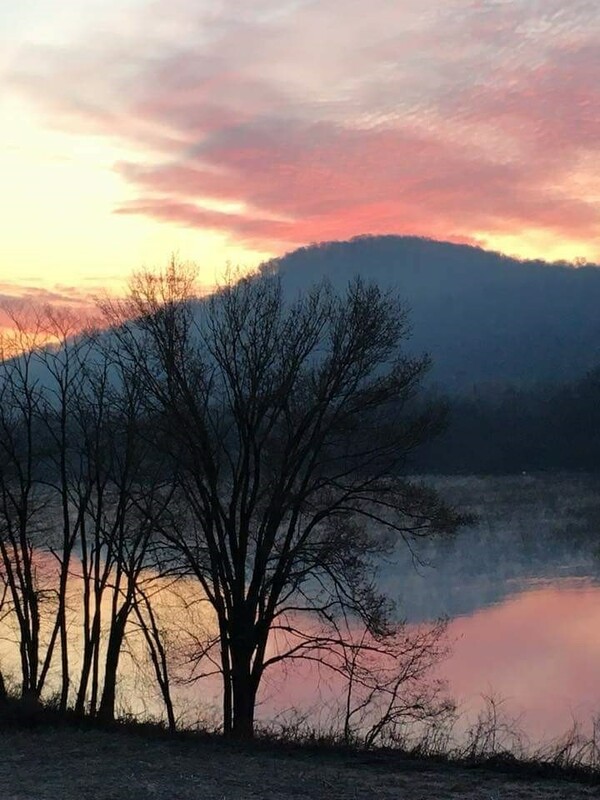 Additionally, the Wayne National Forest, blanketing our Appalachian foothills, offers more than 300 miles of trails for hiking, all-terrain vehicle riding, horseback riding, or mountain biking. Camping, fishing and hunting are also available in season.Travel the paths of explorers, pioneers, and presidents.